Building a heroless trap is not difficult, but it takes work. You will want to complete all research, except for Runes. This also includes the research that opens up, after completing Academy 24. When it comes to buildings, you will want to have your SH to at least 29. Keep one of each building, and have the rest, all barracks. 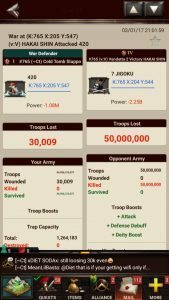 Troop count should be around 51B. 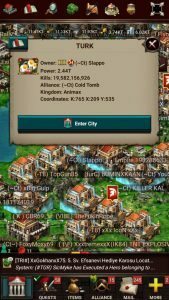 You will want to have around 700M each T4, and 5B each T5. Buildings boosts are important. Barracks should be to at least luck level 28, and you will want to have between 140% – 160%, Individual Health. You will also want to run behemoth health boost. This set up was working perfectly until the increase in Alchemy building levels. In order to be an effective heroless trap, with this troop count and build, you will need to upgrade your Alchemy, to level 30. This was successfully tested BEFORE the new battle mark research. Now, it’s off from what it needs, currently new setup is being tested and improved before editing. All this crap is out of date daily/weekly because of the updates!!! Come on mz give us meaningful help!!! But why’s that? Is there any rational explenation? You’re talking about what “GOWAddict” said right? I don’t know, why they suggest it like that now. Anyone who knows??? Can anybody help me gear up to take out traps? You need more T5 troops. If you read above, they recommend having 5bn of each T5 and then 700m of each T4. Probably is the only way to play as heroless but I think it’s too expensive and it push you to increase your power . I find it silly to build this type of trap because you can cap at 500 power with knife’s …. So you’re saying it’s now irrelevant? Will be nice to see this updated with the battle mark tree. 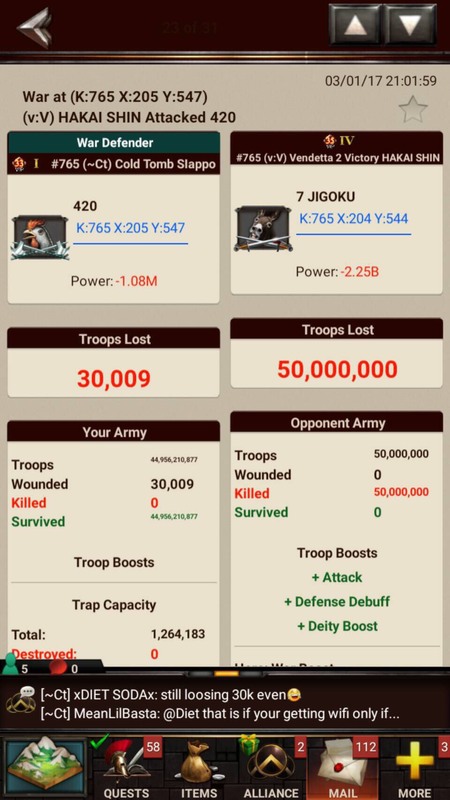 What’s the best way to take a hit without a hero when you have more than 50 billion troops and are at max research on all trees but the battlemark tree? 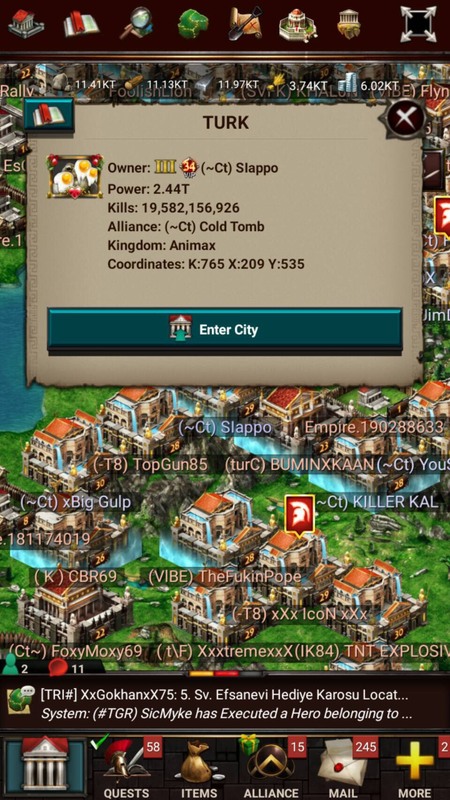 I have 150 bil troops all t4 t5….I cap with boost and rein. But burn with no rein…seems rein was key….and I capped with 1 troop rein at that. how many of each t4 and t5 troops did you have?